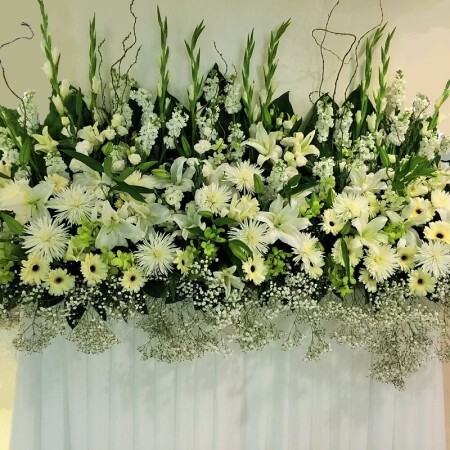 A funeral is surely a very difficult time for the family of the one who has passed away. It is obvious that you cannot make up for the loss, but definitely you can show your support and concern by sending condolence message on wreath. 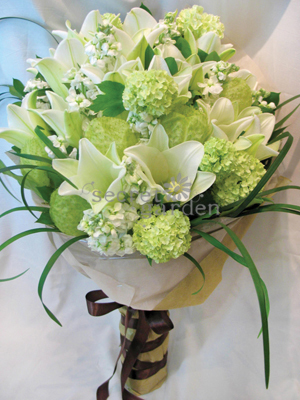 Secret Garden offers timely flower delivery in Singapore for all occasions including sensitive ones such as funerals. 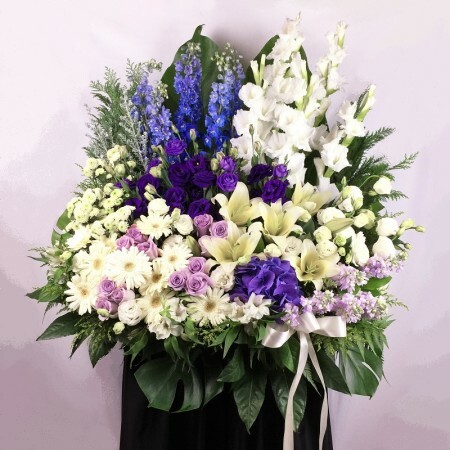 We understand how grave the moments of funeral are and hence have a collection of condolence flowers that are appropriate for the occasion. 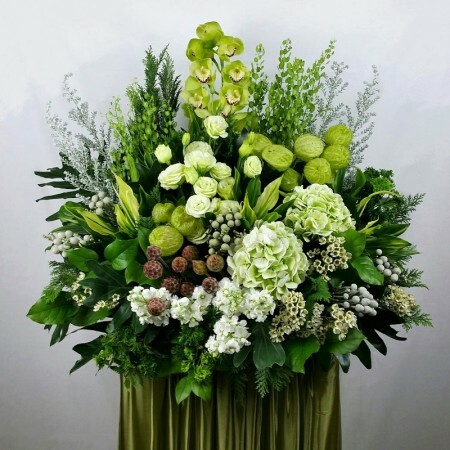 Apart from sympathy wreaths for funerals, you can also get floral wreaths for different other occasions, to express your kindness, love, compassion or happiness. 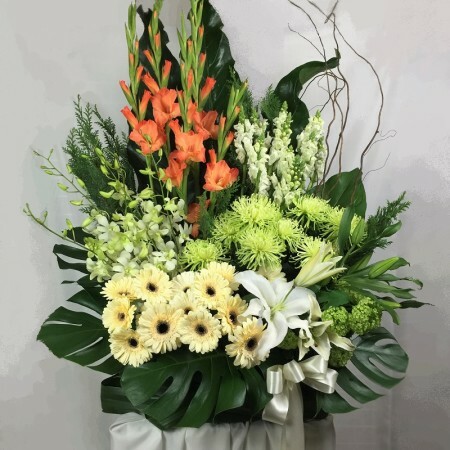 Through delivery of condolence wreath in Singapore, we will help you pay the due respect to the departed and also bring some cheer to the nearest family and loved ones. 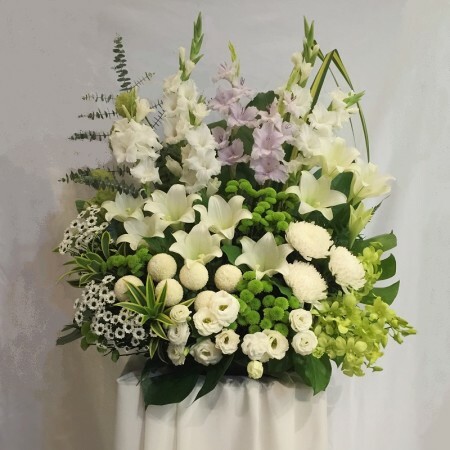 From soothing memorial wreaths to sympathy flowers, we stock it all and pledge to brighten up the moments of the broken-hearted at least to a certain extent. 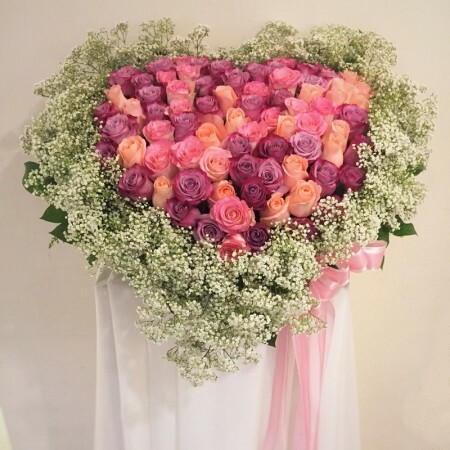 A loss is a loss, but beautiful flowers can always console one. 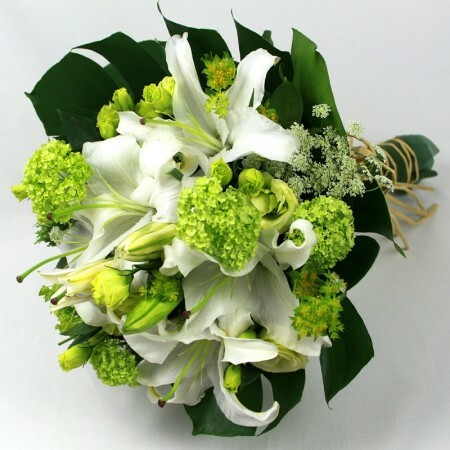 Order flowers for funeral and according to your preference; we will duly deliver to home, office, cemetery or service. 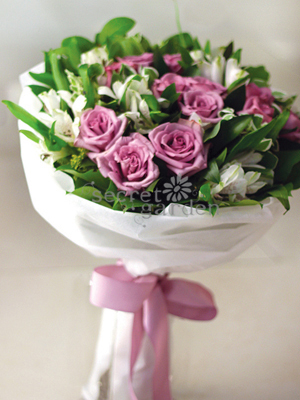 You can always count on our quality products, reasonable wreath prices and high grade customer service. 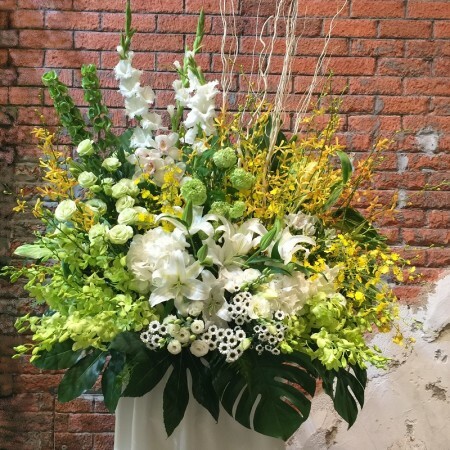 Our outstanding wreath delivery in Singapore constitutes sending across collection of different kinds of flowers including white lilies, purple roses, green carnations, yellow orchids, and much more. 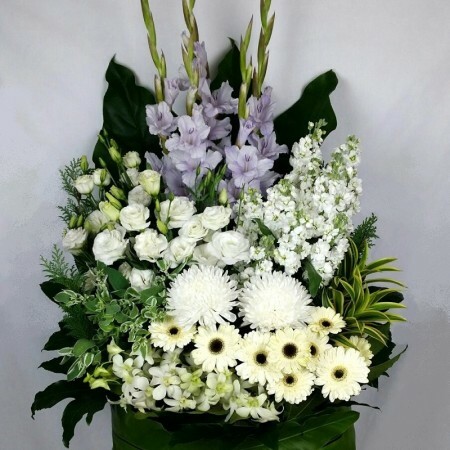 Just browse through our online collection, choose the wreath as per the occasion and show that you are always there to care.